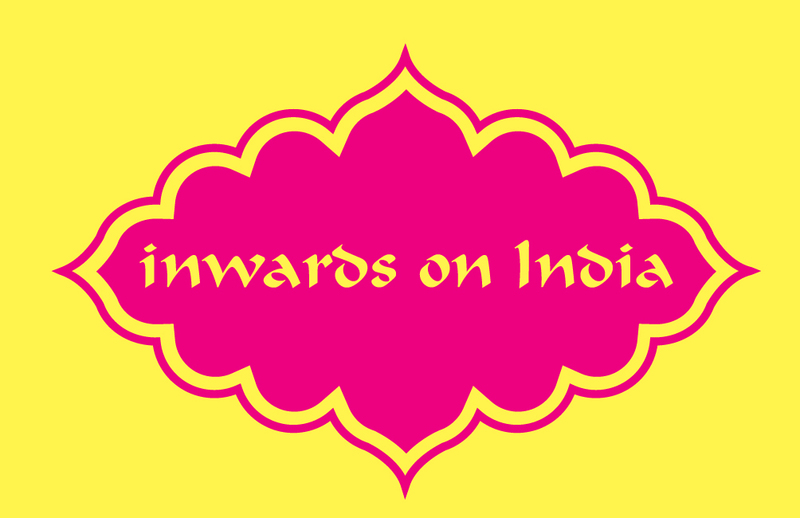 There’re times in this blog when I use words from Indian languages. Unless I state otherwise, these words will be Hindi words. Hindi, along with English, is the official language of India, although it’s important to know that only about 55% of Indians speak it. There are over 100 major languages in India (including Tamil, Bengali, Gujurati, Assamese, Malayalam, Telugu, Marathi, Urdu, Punjabi, Odia and Kannada) and well over 1000 other languages. As well as hoping to introduce you to a language that you might not know, I also like to use a few words in Hindi in my blog because I’m trying to learn it! I think it’s a sundar (beautiful) language. If my use of Hindi is ever incorrect, or if you would like to let me know how to say a word in another Indian language, please let me know!